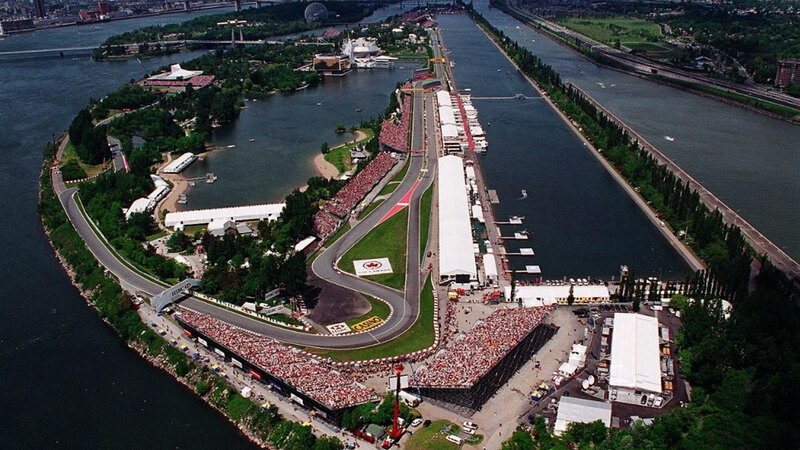 In 2005, the Canadian Grand Prix was the most watched Formula One GP in the world. The race was also the third most watched sporting event worldwide, behind the first place Super Bowl XXXIX and the UEFA Champions League Final. 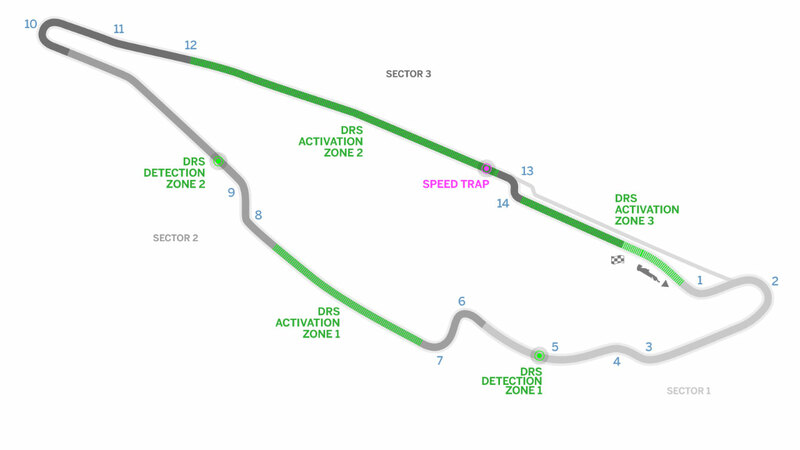 The seventh round of the 2018 Formula One season leaves Europe again for Montreal in Canada and a circuit named after legendary Ferrari driver Gilles Villeneuve. The weekend runs from June 8 until June 10. Practice runs on the Friday with qualifying on Saturday June 9 and the race on Sunday June 10. The race on Sunday gets under way at 7.10pm BST. Records continued to tumble in the 2018 season on Saturday, with the Circuit Gilles-Villeneuve’s outright track record being claimed by Sebastian Vettel as he romped to pole position for the Canadian Grand Prix. 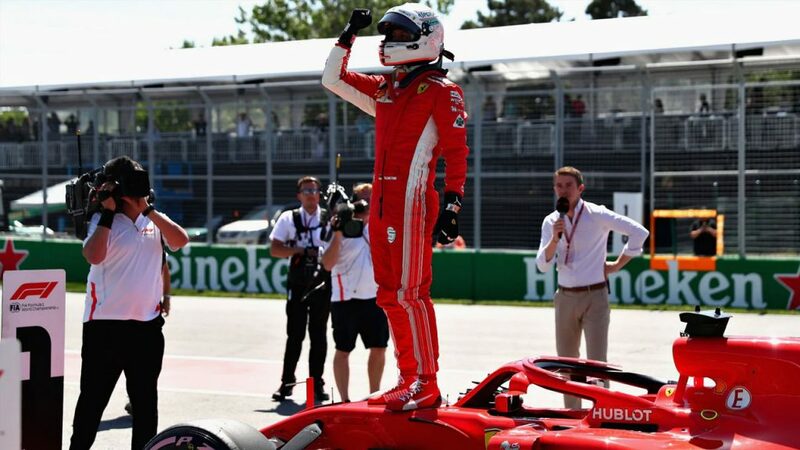 The Ferrari driver was imperious form in the final Q3 session in Montreal, setting a stunning pole time of 1m 10.764s in the closing moments of qualifying. Mercedes’ Valtteri Bottas will join the German on the front row after finishing just 0.093 off Vettel’s time, while Max Verstappen, who’d led all three of the weekend’s Free Practice sessions, put in a strong last lap to go third in his Red Bull. 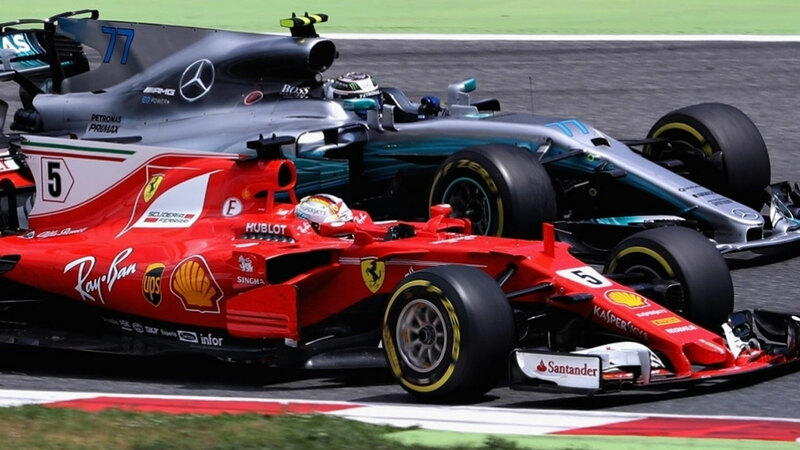 Mercedes’ Lewis Hamilton, who many had tipped as favourite for pole, had to content himself with fourth, with Ferrari’s Kimi Raikkonen fifth after an error on his final quick lap, and the second Red Bull of Daniel Ricciardo in sixth. 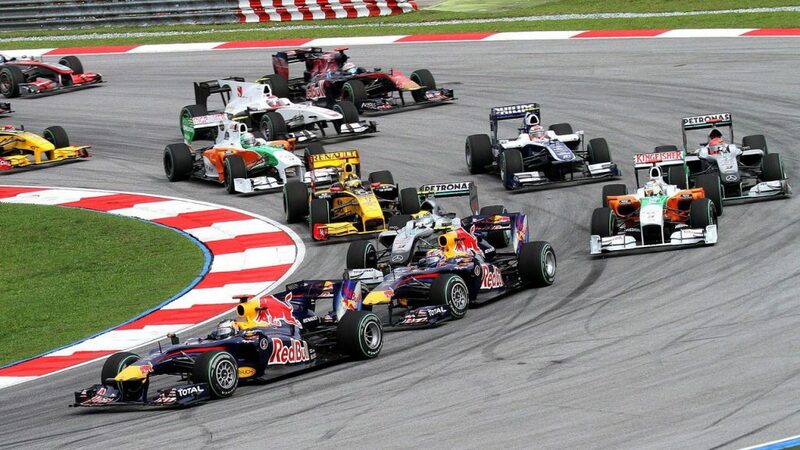 Force India and Renault were the two other teams duking it out for top midfield honours. Ultimately it was Renault who came out on top, with Nico Hulkenberg seventh, Force India’s Esteban Ocon eighth, Renault’s Carlos Sainz ninth and the sister Force India of Sergio Perez 10th.